Sign up on Mr. Linky below. Please enter the link to the AAD 2012 Challenge post on your blog, not your main blog page. 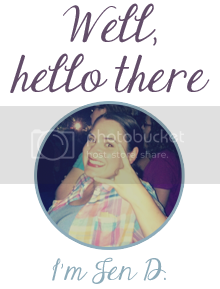 (If you link to your main blog page, unfortunately it will be deleted.) If you do not have a blog, you can just sign up. This is just the sign up page, not where you will link up your reviews. 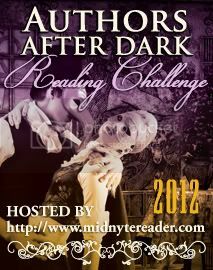 To link up your Authors After Dark 2012 Reading Challenge reviews click HERE. When you write your review it would be great if you could mention that it is part of the AAD 2012 Reading Challenge. 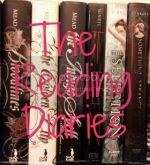 If you don't have a blog: You can link to Goodreads, Amazon, Shelfari, etc. OR, instead of linking to a review you can leave a comment below with your thoughts. To find out more about this challenge or to sign up, please click on the button above. I will be keeping track of my progress HERE. Yay! Thanks so much for joining!